On a recent trip to Arizona, in between photoshoots I would go hiking, I discovered Cave Creek Regional Park on one of these hikes and new immediately that I wanted to do a photoshoot their. 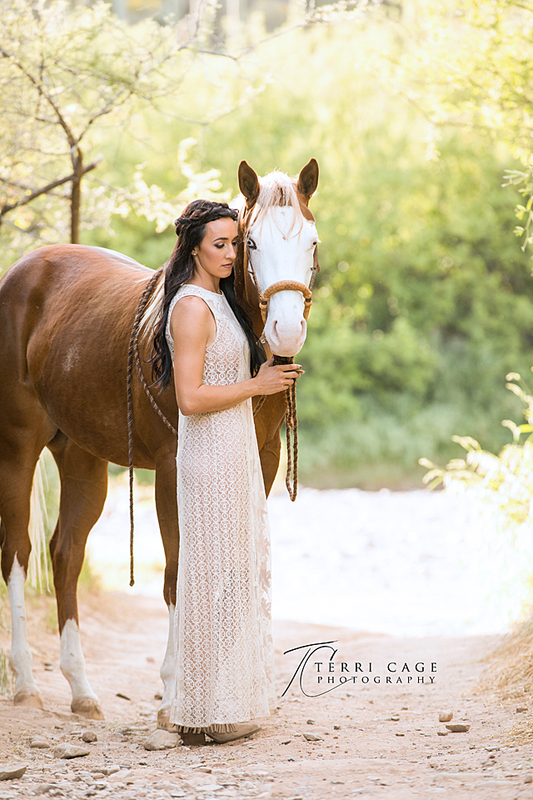 I was already talking to Brittany about doing an equestrian model shoot and told her I found a great location. She brought Halo, a beautiful APHA mare by The Mechanic. A person walking their dog on the trail stop and watched the photoshoot and told us that was the prettiest horse she has ever seen.